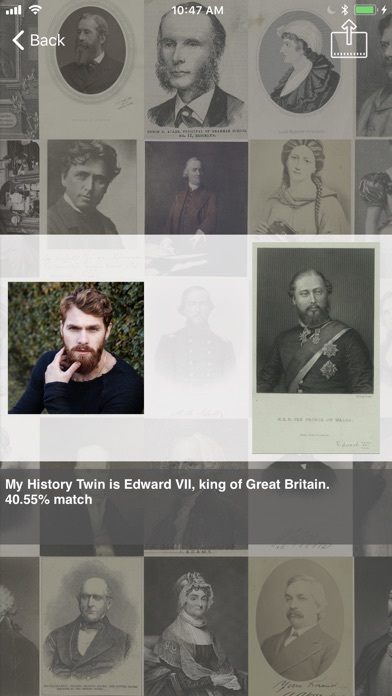 Find out who you look like from history! 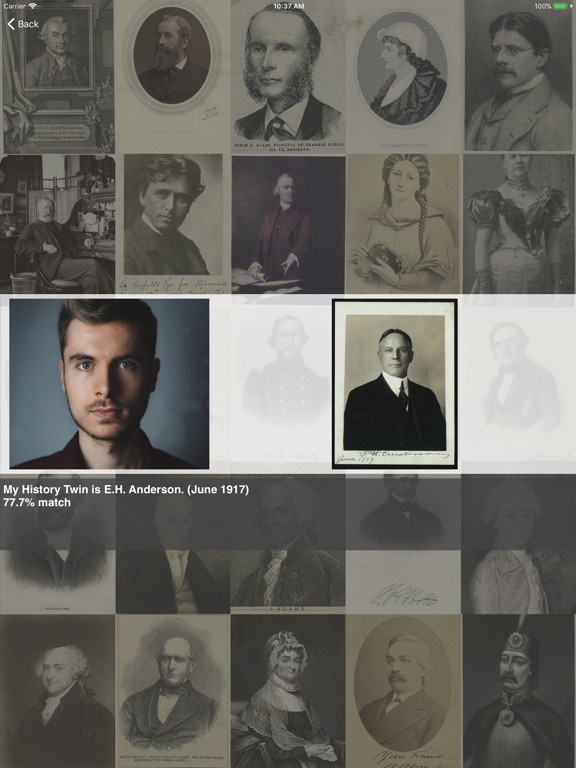 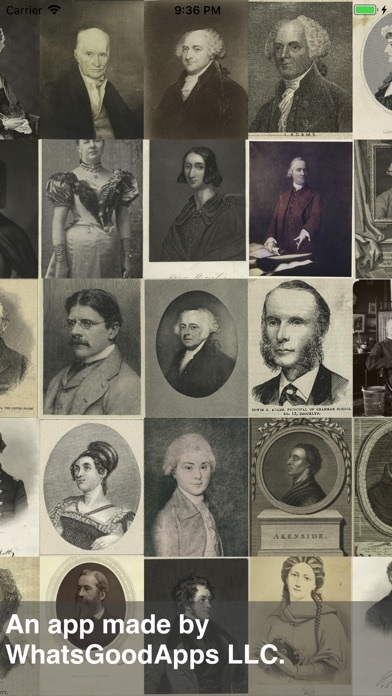 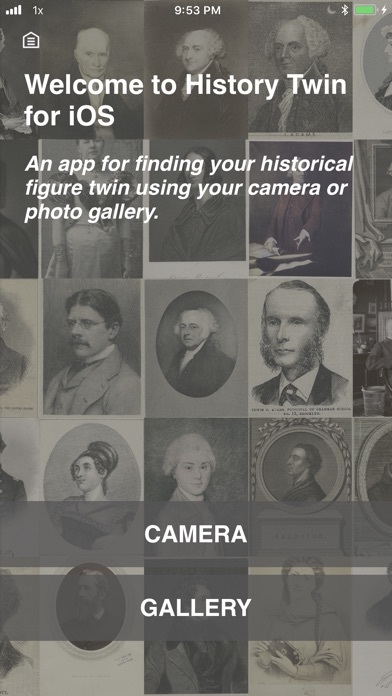 The History Twin app matches your face (or pics from your camera roll) to a database of historical figures. 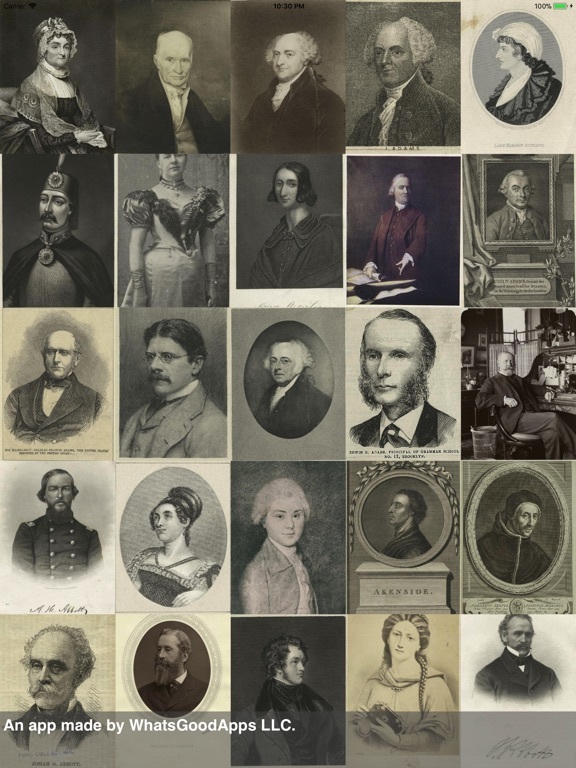 We do NOT collect, store or transmit any facial data. 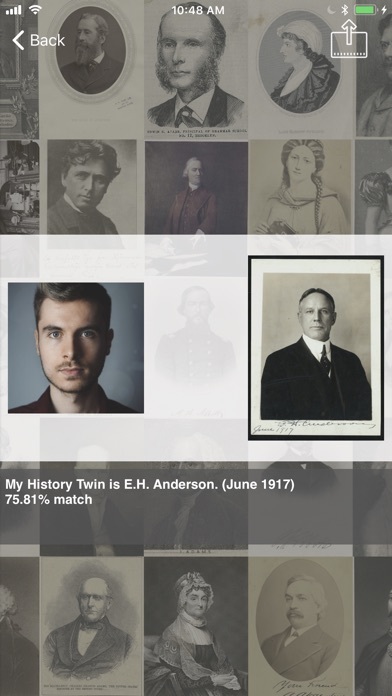 Facial data are only held in your device’s RAM for an instant to find a match, and once a match is found, the facial data are permanently expunged.